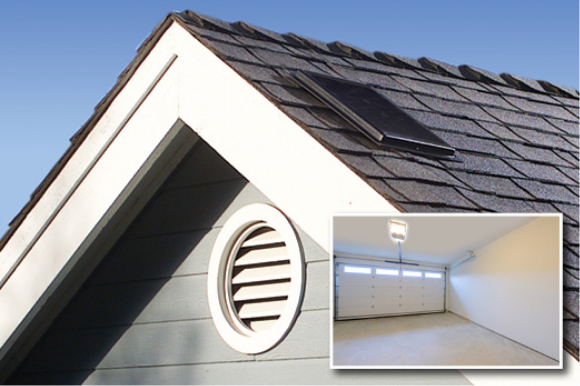 You have many uses for your garage, but is the heat keeping you out? Don’t worry, we have many solutions to get you back into your garage. 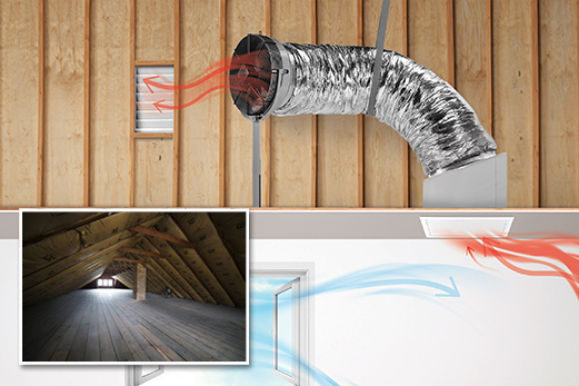 Garage fans make a huge difference in the enjoyability of your garage. Whether you’re working on your car, your fitness or your next great project, you want to keep the heat out. 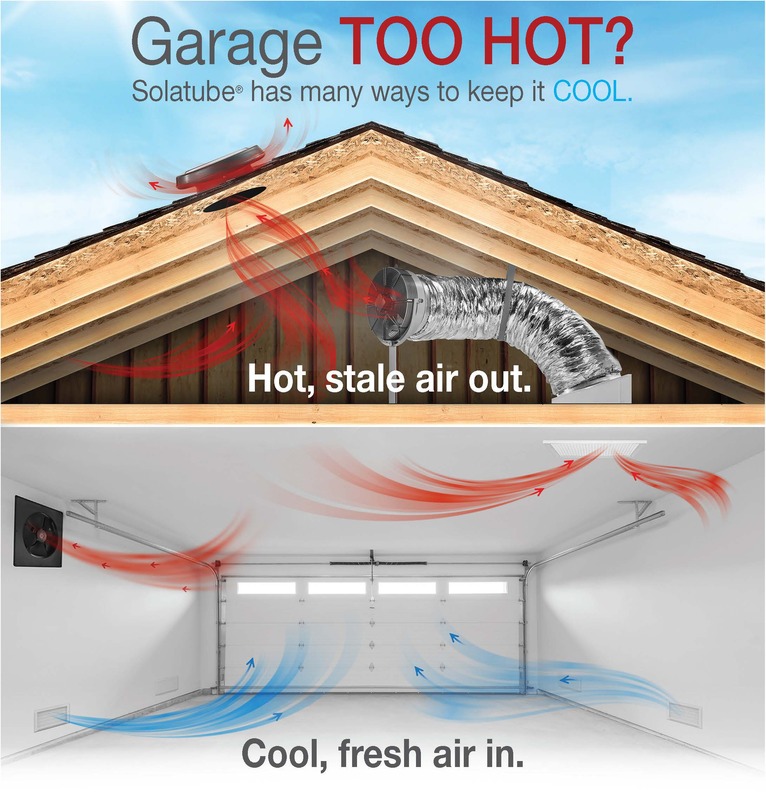 At Solatube Home, we have garage fans that are powered and solar ventilation solutions to bring cool, outside air into any garage. When the sun beats down on your garage’s roof and there’s no insulation to keep the space cool. 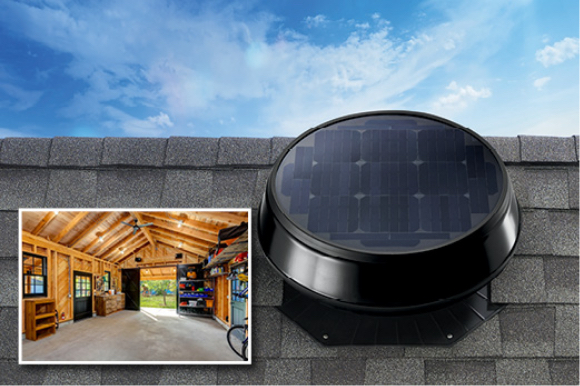 The Solatube RM 1500 roof-mount garage fan is an ideal solution. It runs all day without using any electricity so you keep the entire space cool without adding any cost.